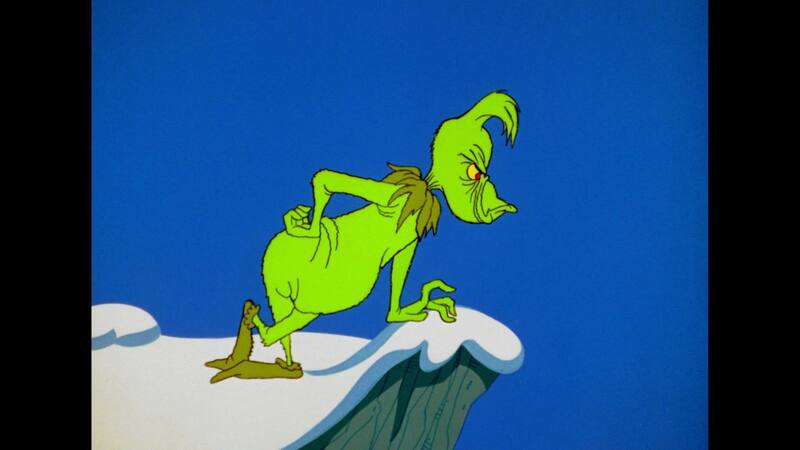 This is about the point in the commercial insanity of the season when I turn into the Grinch. It is inevitable, but there it is. I begin to say “No” to stupid crap I really don’t want to do. The absolute joy in that statement frees me. “No” to generic holiday parties where I don’t particularly want to share any additional time with people I wouldn’t socialize with in June. “No” to ringing bells for the Salvation Army at the mall. “No” to playing Christmas music 24/7. Don’t worry, I’ll soften up. My heart will grow three sizes sometime after next week. Great post. I enjoyed reading this one. personally I wish all christians everywhere would revert to celebrating 12 days of Christmas. Nothing beforehand. But man, would we celebrate for the following 12 days! Starts with Midnight Mass, and we’d go from there.